How Do I Convert my Landline Security System to Work w/ Cellular? Does 2GIG Have Crash & Smash protection? 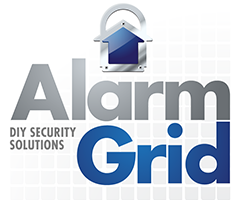 What is the Best No-contract Alarm Company?